Here are a few ways you can submit your questions! 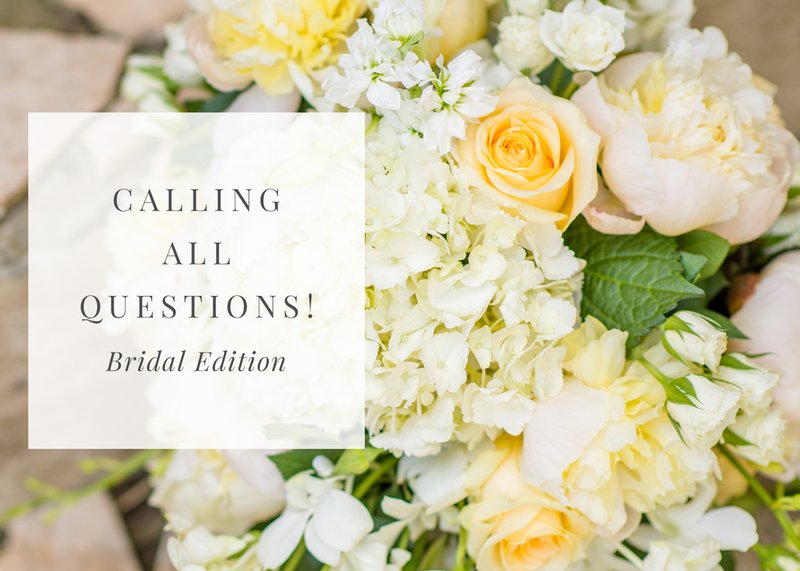 I’ll put together all of the questions and begin answering them here on the blog! I can't wait to see what I can do help your wedding planning process!! BONUS: The first three people who submit a question HERE ON THE BLOG will receive a $10 Panera gift card!